"I honestly wouldn't want anyone to be my mom, because having you as my mom is just the best." 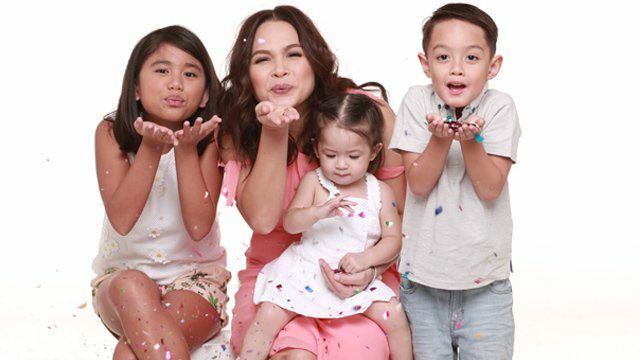 Angelina Cruz is beyond grateful for everything her mom Sunshine has done for her. She's basically a mother and a father rolled into one. But what Angelina's even more thankful about is their "close relationship." In fact, if you check their Instagram accounts, you know that they are just like barkada. The 15-year-old celebrity kid said that, "She's basically, if not a mom, a best friend to me." Sunshine has two other daughters Samantha, 12, and Cheska, 10, all with her estranged husband Cesar Montano. Asked what their mom's ultimate bilin is, Angelina answered, "Studies first." To their mom's pride, the three siblings are all honor students at De La Salle Santiago Zobel. 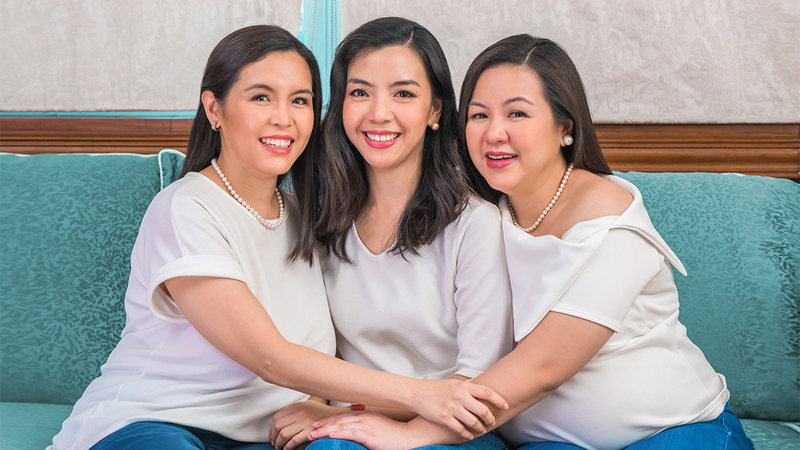 Moreover, when the time comes for Sunshine to shift from barkada to parent, her three daughters listen. 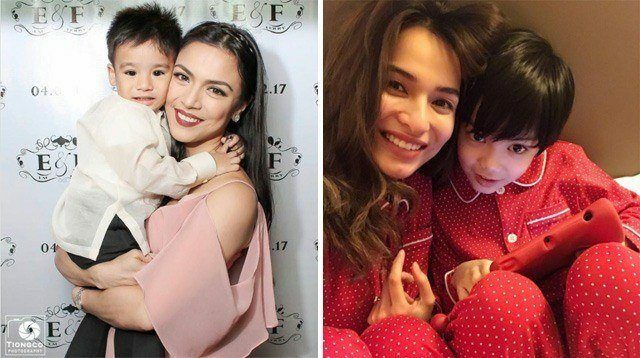 In a previous interview with the 39-year-old star, Sunshine said, "I always tell them, 'You know kapag naglalaro tayo or naglolokohan tayo, friends tayo, but when it's time to be a parent to the three of you, you also have to respect and listen to me as a mother, not as a barkada.'" 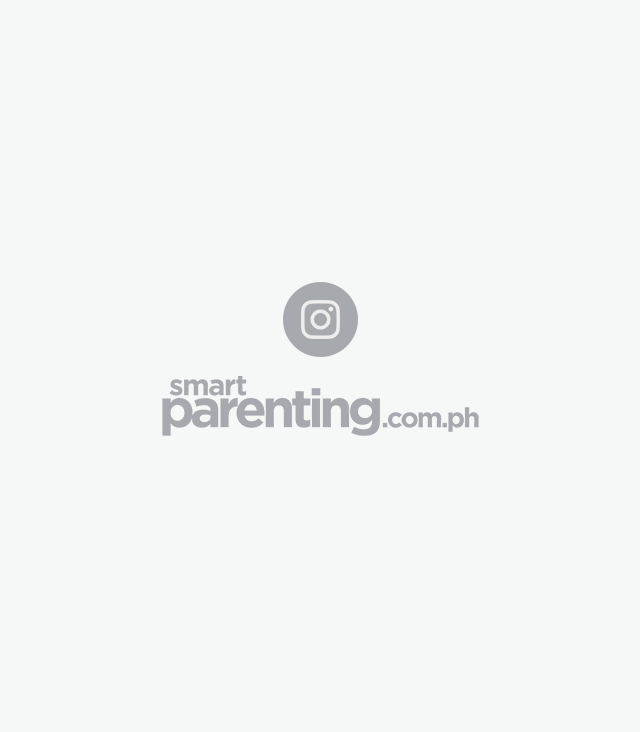 PEP.ph (Philippine Entertainment Portal) caught up with Sunshine's eldest daughter via Instagram direct messaging on Sunday, May 7. The celebrity kid also sent PEP.ph a special mother's day greeting for the actress. 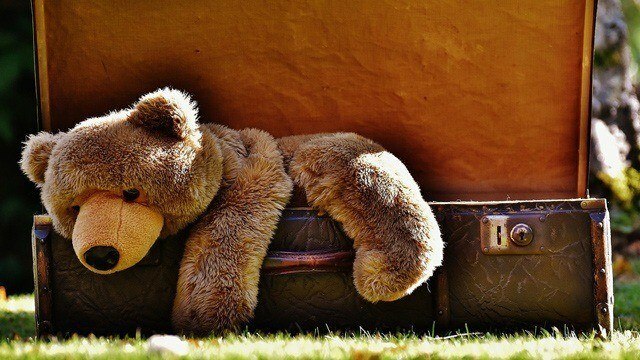 "I honestly don't know where to start, whether to thank you or to express my love and gratefulness to have you as my mother. "For that I am absolutely grateful and thankful to have you as my mom. "Thank you so much mommy, for having my back, for providing for our family, for [being] supportive, for being kind and loving, and most of all for being my mother. "I honestly wouldn't want anyone to be my mom, because having you as my mom is just the best. "I love you mommy and Happy Mother's Day!"